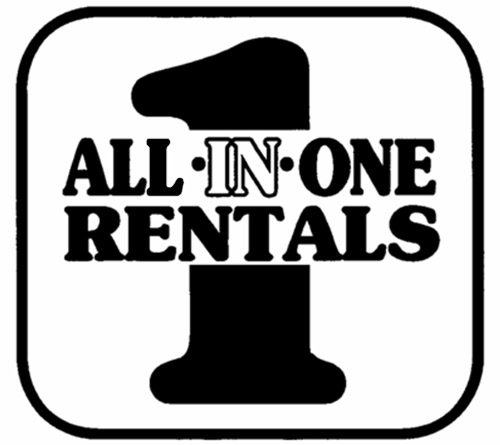 Since 1967, All In One Rentals has been your local resource for top quality rental items. We supply tool and equipment rentals for contractors and do-it-yourselfers, as well as supply party and event equipment for your next birthday or wedding. 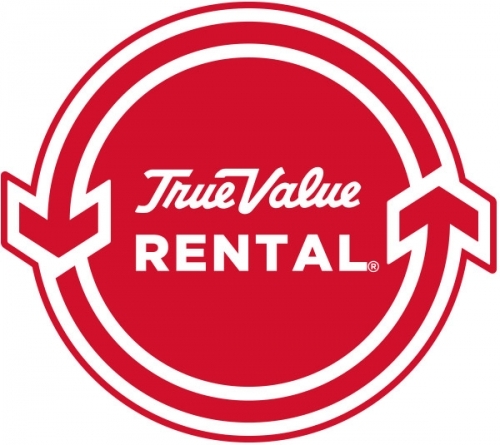 All In One Rentals sells professional tools and equipment! We have contractor and landscaping equipment and we also sell our used tools to our customers. We are authorized dealers for Briggs & Stratton, Kohler, Tecumseh, Ariens, Honda Engines, Husqvarna and many more. We now offer lawn mower, tractor and power equipment repair by factory-trained technicians. We repair snow blowers and power equipment for all brands - no matter where you bought it! If you're moving, we also have truck rentals to make the job easier, and snow blower sales for when a shovel alone can't get the job done.